Of Sound Mind and Spirit: Does the Bible Really Say That? 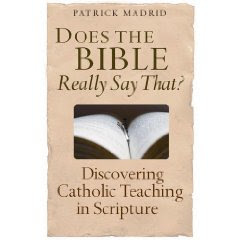 Catholic Apologist Patrick Madrid continues educating lay Catholics with concise clear books; this time answering the question, “Does the Bible Really Say That?” addressing 46 different topics as they relate to Catholics. Citing scripture and the catechism, the author lays out a roadmap to help us understand why Catholics believe as we do. 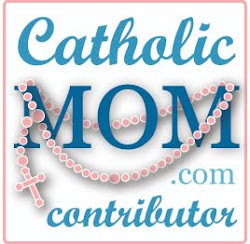 Some of the topics explained are hot button issues for many Protestants: drinking alcohol, confession, catholic prayers, the crucifix and infant baptism. 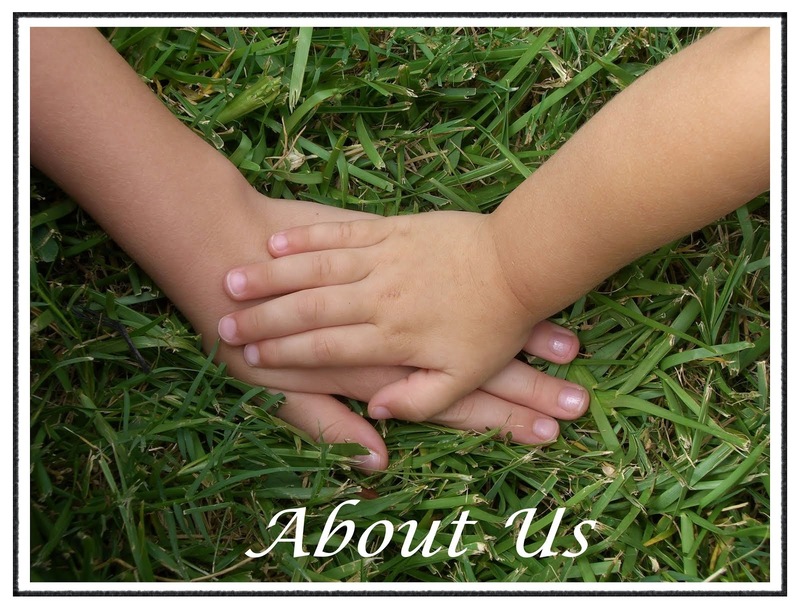 Other topics address more universal Christian themes: humility, gluttony, good Samaritan, lust and loving one another. This book reveals the foundation of our Catholic faith through the Scriptures and encourages you to delve deeper and read more of the Bible to enhance your familiarity with the beauty of God’s truth. When I worked as a waitress as a teenager, members of a local non-denominational bible college repeatedly asked me if I was saved. When they learned I was Catholic, they proceeded to tell me I was going to hell. After reading Chapter 19 – which provides answers to that question, “Have you been saved?” I now have scriptural reference to more confidently answer that question if ever asked again. Patrick Madrid masterfully provides the tools needed for Catholics to grow and nurture their faith. 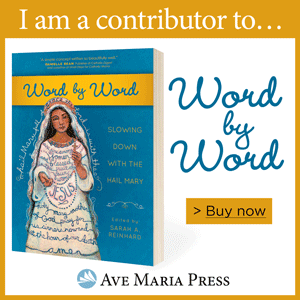 Once again, he has written a book that will assist Catholic and non-Catholics in understanding the faith with specific scripture notations to encourage continued learning.